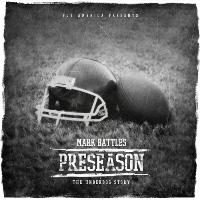 Up-and-coming artist Mark Battles warms up our ears with funky beats in his latest mixtape, PreSeason. In this 16-track set, Indianapolis-born hiphop star cooks up some funky tunes and let them ease through our ears for a full-blown eargasmic experience. There’s a certain air of polishness and sonic maturity upon listening to the mixtape’s first track, Welcome to Preseason. The song opens in a catchy, infectious intro that gradually moves to the background as Battles crisp rapping comes into centerplay. The Truth follows a pleasant mixture of booming beats and atmospheric melodies. Listen as Batlle paints a vivid childhood picture through straightforward lines coupled with sharp tunes. Vibe With Me encapsulates the word “chill” in all its essence. This stellar track features an easygoing instrumentation that flow smoothly one note at a time. While Shock Therapy closes the collection with a festivity of jazz horns and lounge-y musings. All in all, PreSeason is a rich mixtape that hiphop lovers can connect fully. 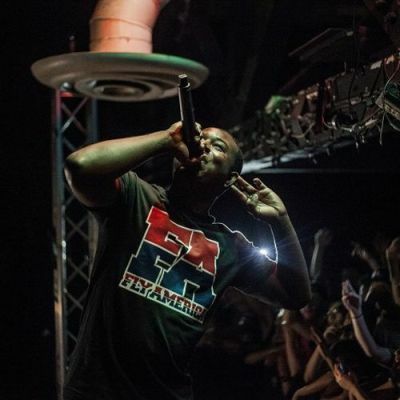 So press play, download, and take a ride with Mark Battles’ homegrown sound.